Operating Voltage: 7.4V (only 1800mAh Li-ion battery ). Output Power: >=4W (H); >=0.5W (L). 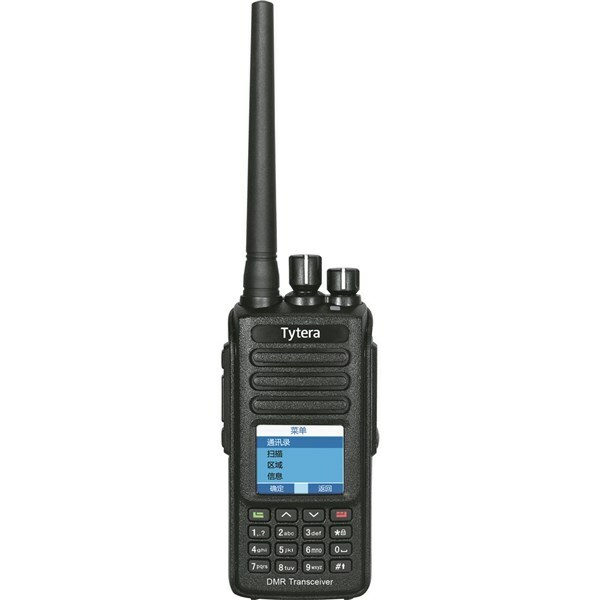 Brilliant cross modulation, intermodulation rejection and strong signal performance – similar to commercial radios! Commercial quality and commercial performance, too! 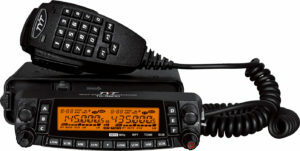 TYT TH-9000 60 Watt VHF Transceiver / 2 Meter Amateur Ham Radio 200ch by TYT. $159.98. 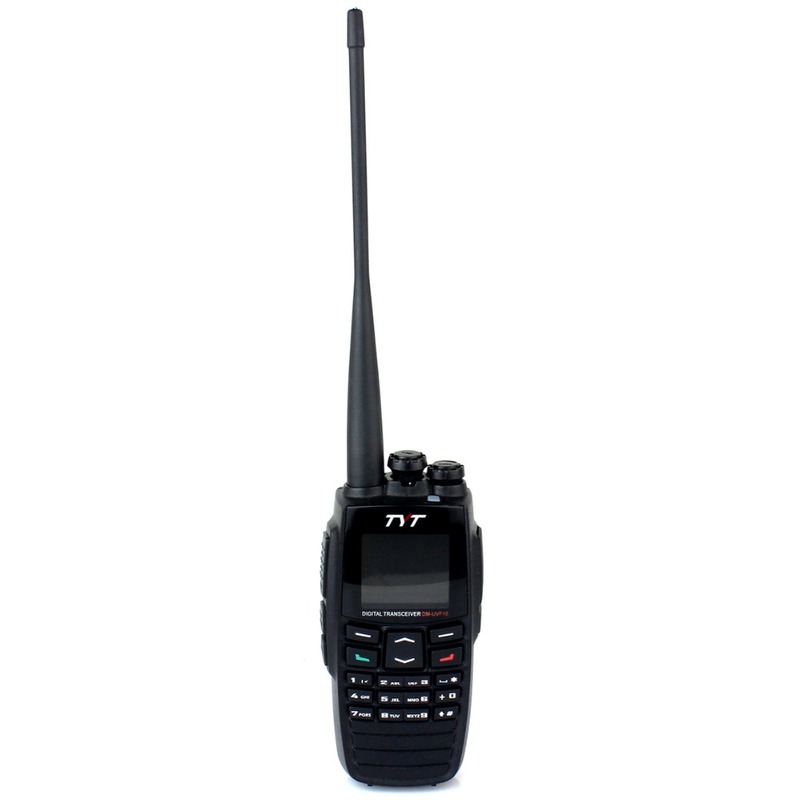 TYT TH9000 2M VHF amateur transceiver. 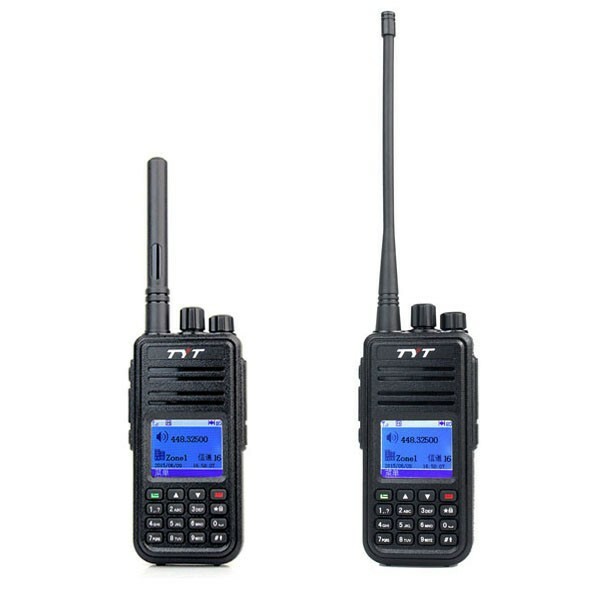 ctcss/dcs/scan/dtmf. 200 AlphaNumeric Channels, Built In Emergency Alarm. Five P1-P5 Front Function keys are user prgrammable/function customizable. Includes Keypad mic, power cord & bracket. 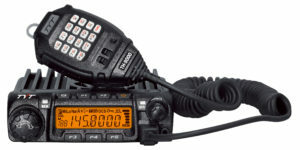 136-174 Mhz. Requires 12Vdc at 14 Amp.